Nowadays the term recycling has become a buzzword we hear everywhere. People are very well aware and know the importance of recycling paper and plastic products while many are still unaware of the importance of recycling of IT equipment. Today’s companies can take part in keeping the environment clean by taking simple measures to ensure they are properly executing IT recycling. Moreover, hiring a trusted company that excels in this field is a big advantage. The rate of technological advancement has been constantly increasing due to which production of electronic equipment have been immensely increased. Electronics are the items which need to be replaced after certain years for making the production get going frequently. Why should I worry about the recycling? Take a few seconds and ask yourself these simple questions. Do you still have the same cell phone you had 3 years ago or two years ago or even a year ago? Have you bought a new LED television in the last 5 years? And what about the laptop at home or the microwave in the kitchen? You must have come closer to the answer. Now move on to a larger scale, think about the billions of people in the world who have replaced their old electronics and made new purchases. Then what would have happened to those old electronics? Those millions of tons of waste have been dumped into our landfills. Now just think about the corporate level and the scenario will become wider. Now this becomes important for businesses to understand the importance of their enterprise IT assets recycling. Electronics are a complex mixture of hundreds of several materials that are extremely dangerous if not disposed properly. A cell phone, for example, contains toxic heavy metals such as lead mercury, cadmium, beryllium and other hazardous chemicals. These dangerous chemicals are being dumped into landfills at a rapid rate. Businesses utilize way much electronics than an individual and thus they need to be much more serious towards IT recycling. 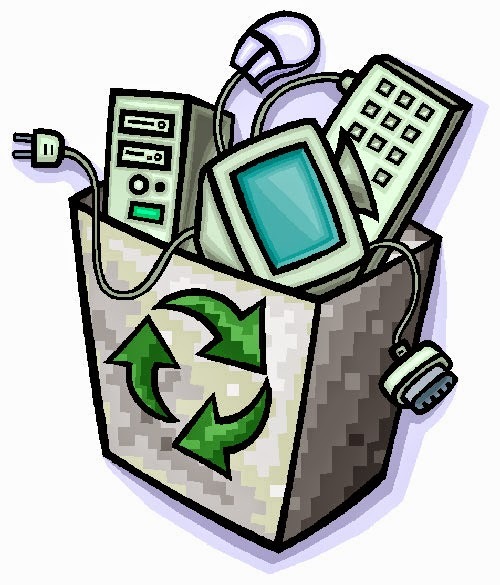 We must not forget how each piece of electronics may cause harmful effects on health as well as on environment. Are there any certified companies who do recycling properly? Yes, there are companies who provide IT recycling services to every small and big corporation. 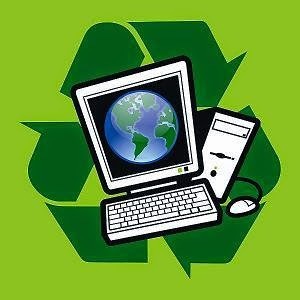 Eco Green IT Recycling which is certified by Environment Agency helps organizations in recycling computer disposal and other IT equipments. Every year millions of computers and other IT equipment become obsolete so, in order to replace them with new ones, the older ones must be properly recycled.